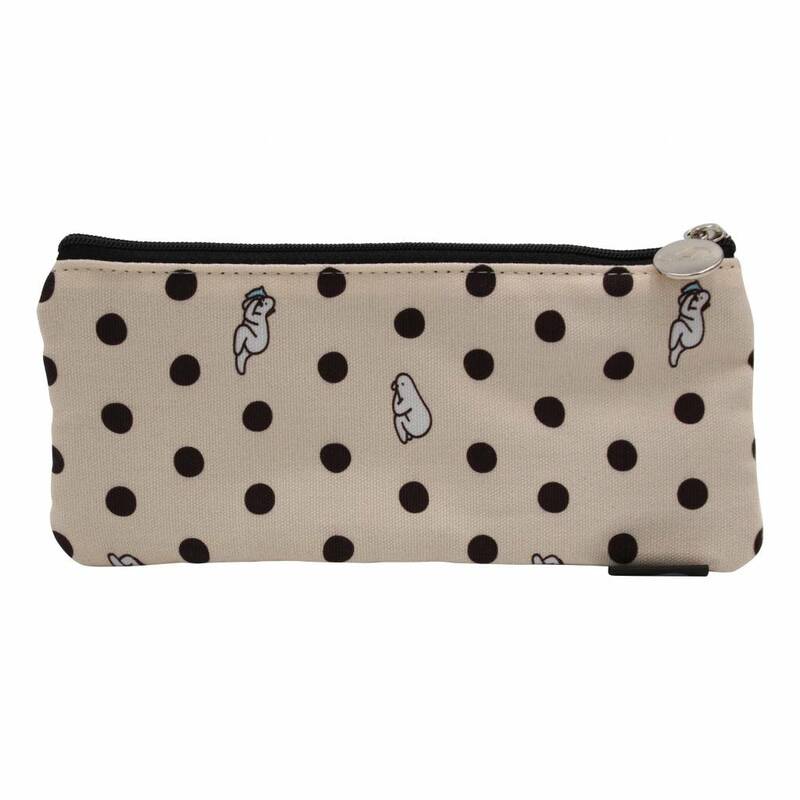 Of course does Mr, Donothing have adorable pencil cases. Just like this one, it has dots and that funny little character. 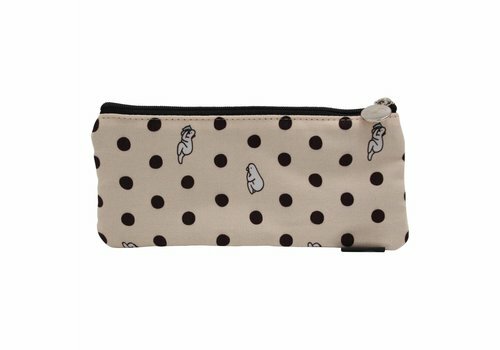 The pencil cases have nice small details.